I find myself leaning towards monochromatic colors for the basics of my wardrobe but I love having lots of pattern to mix it up a bit. 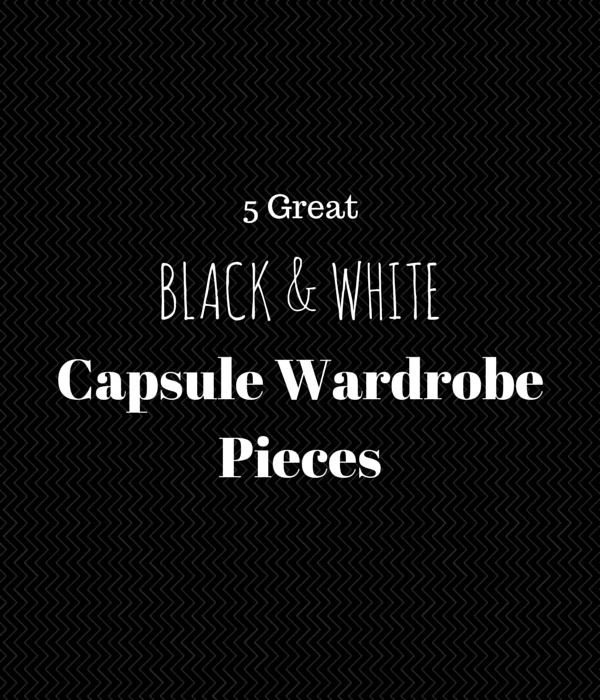 These pieces would make fun additions to any wardrobe! 1. 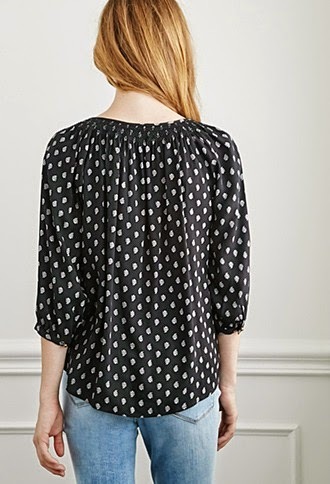 I'm crazy about loose tops and this one is perfect. Instead of polka dots ~ they're paisleys. 2. These adorable shorts would go with a multitude of colors or simply gray, white and black. 3. Sandals that are comfortable enough to walk around in and still dress up any outfit. 4. 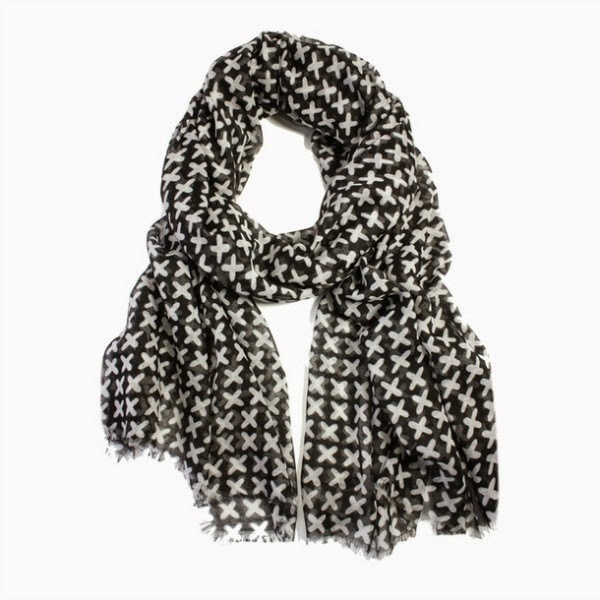 I love the light look of this scarf, perfect for summer layering. 5. 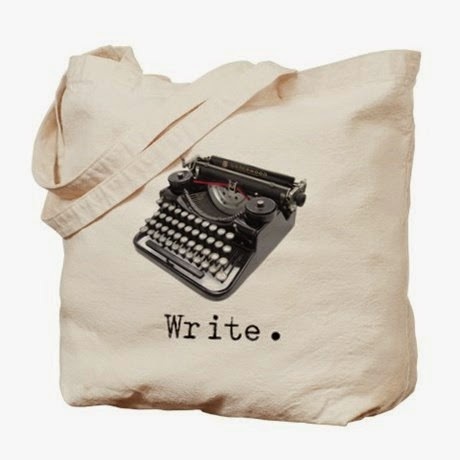 This tote takes the cake ~ I am always weak when it comes to anything with old fashioned typewriters or inspiration to write. Would any of these fit nicely into your wardrobe? What's your favorite of the five?